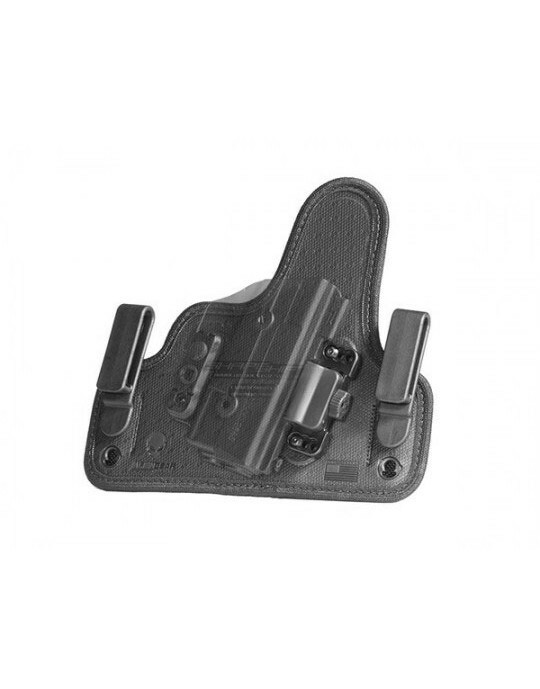 This is an entirely different breed of S&W M&P Shield 9 M2.0 pocket holster. 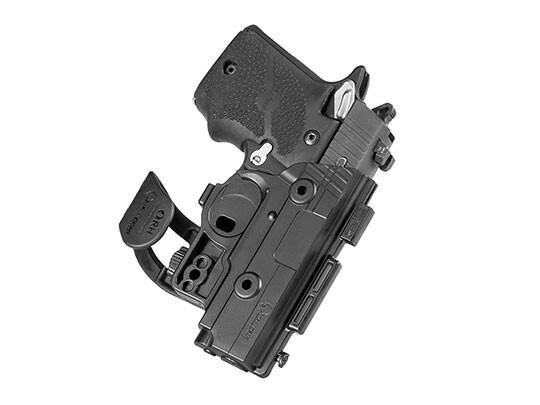 So many other designs of pocket holster for this pistol are lacking in fitment, retention and function. 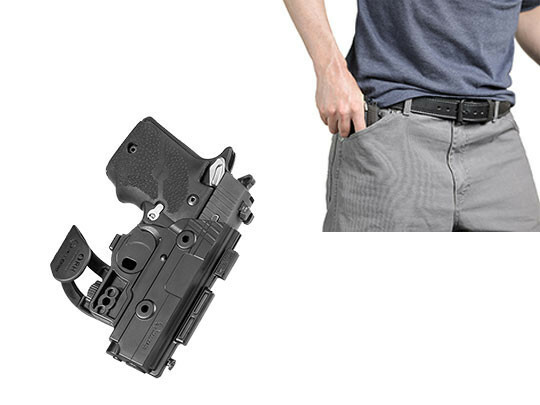 While other holster companies are content to let you carry that way, we believe that a Shield 9mm M2.0 pocket holster should fit and function just as a holster you'd carry in any other position would. You should get a custom fit, which is necessary to retain the pistol. Retention should be adequate, so that the gun can be securely carried. 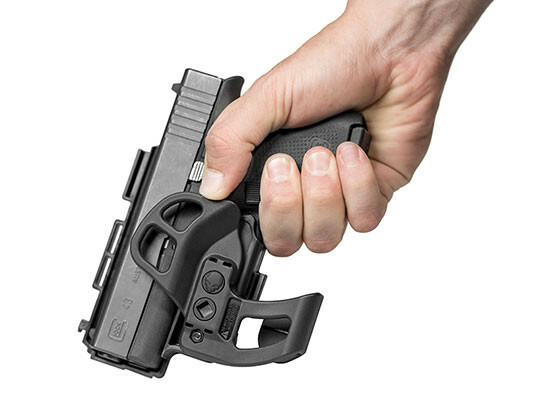 Good materials should be used to ensure the pistol can easily clear the holster if needed. 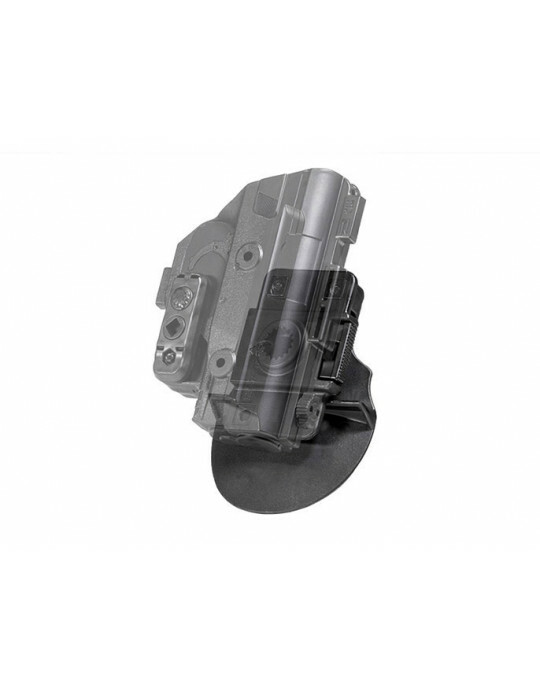 We start by making a holster shell from a durable polymer blend, and custom-molding it for the Shield 9mm 2.0. This way, a quality fit is assured, as is good retention. 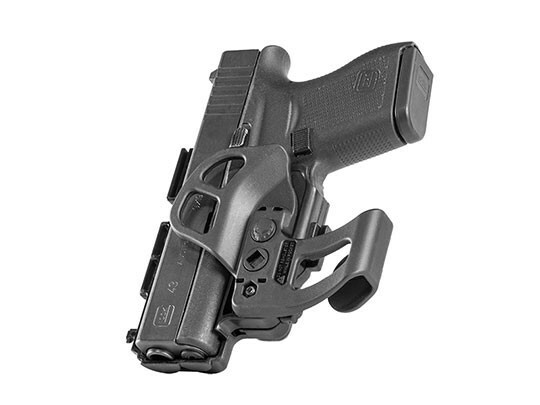 The sights don't snag and the pistol comes clear on the draw and reholsters easily. 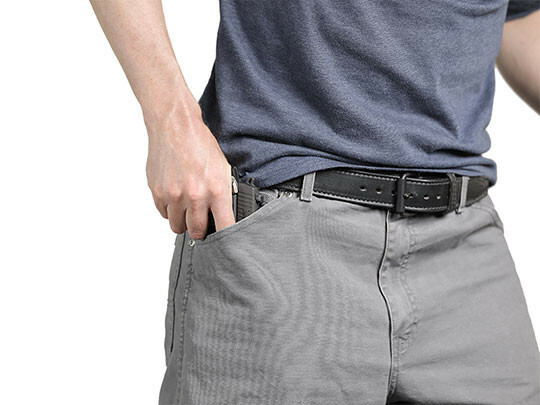 Passive retention is fully adjustable, so you can dial in the tight hold or slick draw you prefer. 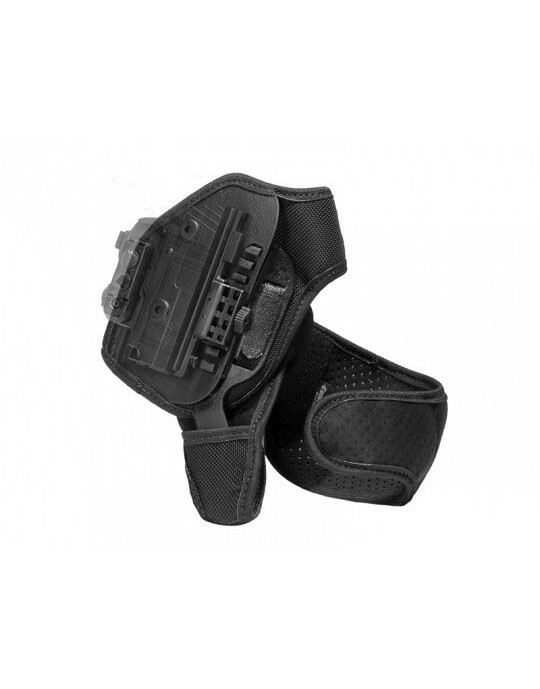 You'll also notice the trigger guard is fully enclosed, further enhancing the security of this holster. It carries safe, so it can keep you safe. 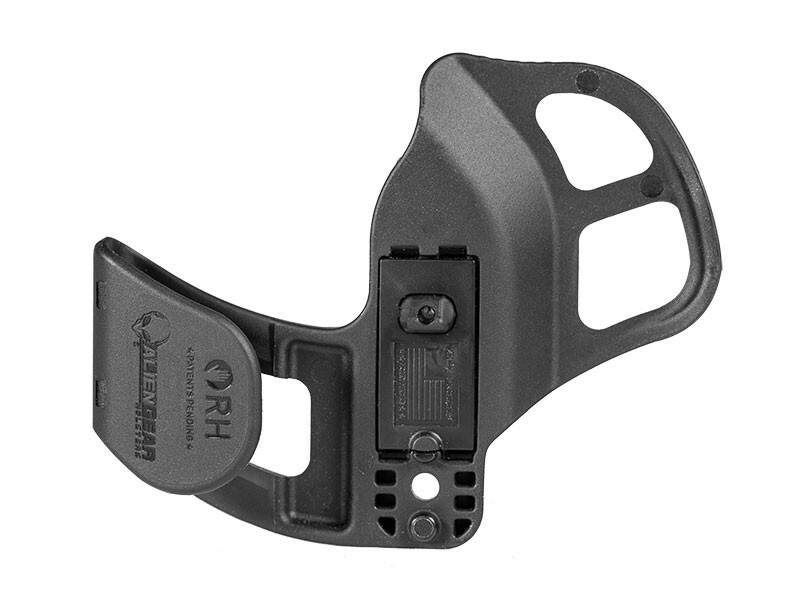 The pocket catch feature also ensures this holster allows a smooth, reliable draw from concealment in the pocket. It snags inside the pocket and lets the gun come clear, ready to get into action if necessary. 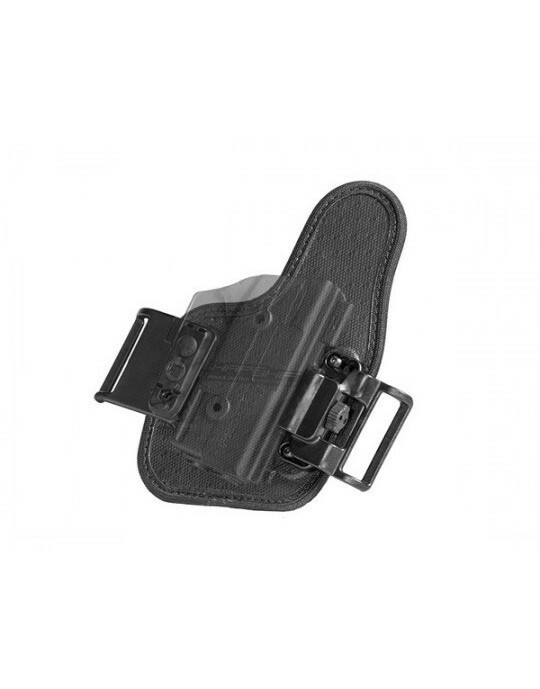 We also back this holster with our Iron-Clad Guarantee, including a 30 Day Test Drive trial period for the first month of ownership and our Forever Warranty for the lifetime of the holster. 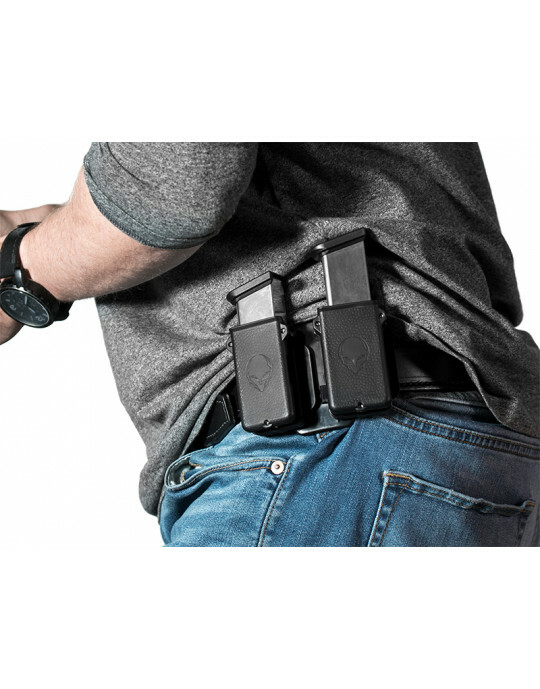 You need to be confident that your holster will work, so we back it with a lifetime warranty so that it will. 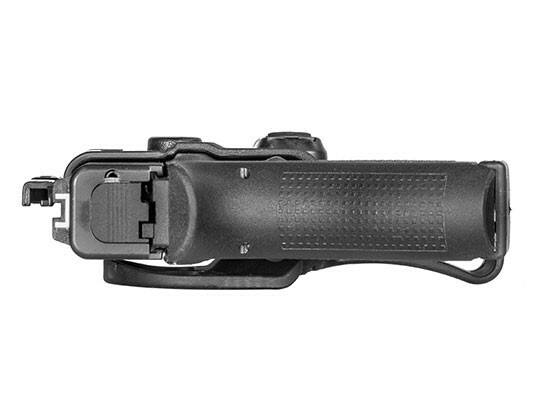 Shift into a better carry, and start your Test Drive today!